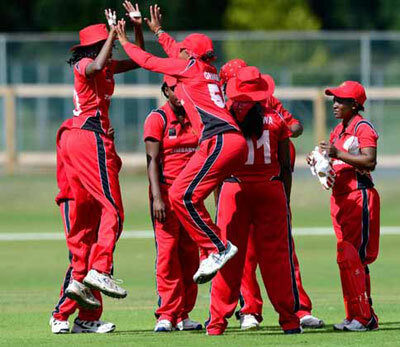 Zimbabwe Women have named a squad of 16 for their 8-match series against Ireland which gets under way in Harare this week. The teams play three 50-over games followed by no fewer than five T20 contests. The games will give both sides some much needed practice ahead of the T20 Qualifying tournament being held later this summer in The Netherlands. The first game in the series gets under way on Thursday at the Harare Country Club.